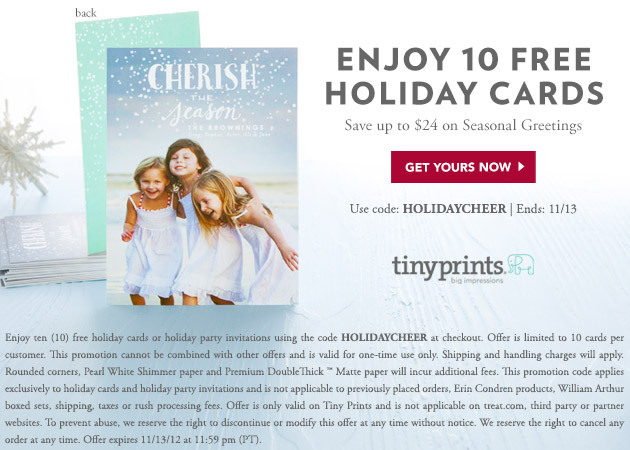 >> Don’t Forget – 10 Free Cards – Ends Today! Don’t Forget – 10 Free Cards – Ends Today! This Deal Ends today! Enjoy getting your 10 free cards while you can!